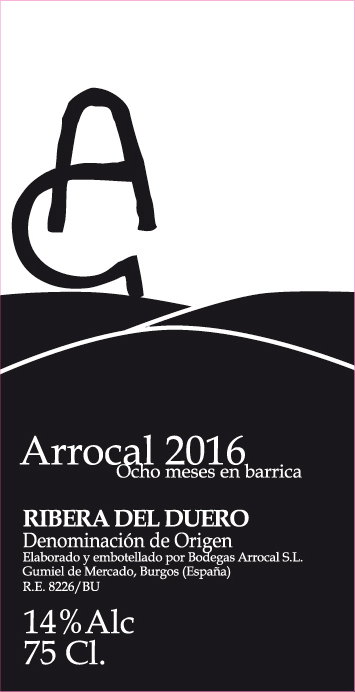 88+ View from the Cellar The 2014 Bodegas Arrocal Tinto is comprised entirely of tempranillo, produced from a pair of twenty-five year-old vineyards owned by the estate. 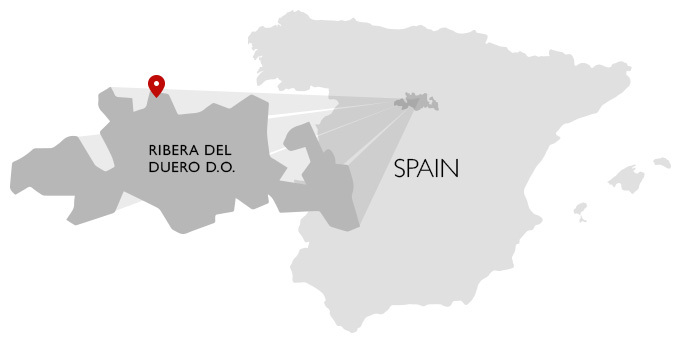 The wine is raised in a blend of eighty percent French and twenty percent American oak, with twenty percent of the casks new each year (presumably the French barrels). The 2014 was bottled unfiltered and tips the scales at fourteen percent, offering up a youthful bouquet of red plums, black cherries, chocolate, a nice touch of soil and spicy new oak. On the palate the wine is ripe, full-bodied and nicely light on its feet for its octane, with a good core, sound balance and good length and grip on the moderately tannic and still quite primary finish. This is still a young wine and will improve with bottle age, as today, it is not overly complex, but has a good foundation and could blossom nicely with a bit of time in the cellar. At under twenty dollars a bottle here in the states, it is a good value from the region. 2018-2030+. 91 View from the Cellar There is a slight change in the elevage procedure for the 2016 Bodegas Arrocal Tinto this year, as the wine saw no new oak in 2016. Previously, twenty percent of the casks were renewed each vintage, but in 2016 the estate decided to just utilize older oak barrels for the wine. The wine is very pretty, coming in at fourteen percent octane and offering up a lovely bouquet of plums, cherries, a touch of mint, cocoa powder, a bit of wild fennel, a very good touch of soil and still a good foundation of spicy oak from the used casks. On the palate the wine is deep, fullbodied and moderately tannic, with a fine core, very good focus and grip and a long, nascently complex and very well-balanced finish. This could use a few years in the cellar to soften a bit more, but it shows fine potential and will be excellent when it has had a chance to blossom. In a region where prices can be a bit steep for what is in the bottle, this is an outstanding value! 2021-2045+. 88 Wine Spectator Black cherry and boysenberry flavors mingle with cola and sassafras notes in this expressive red. Features juicy acidity and light tannins, with a sweetly floral, vanilla-accented finish. Drink now through 2024. 7,000 cases made. 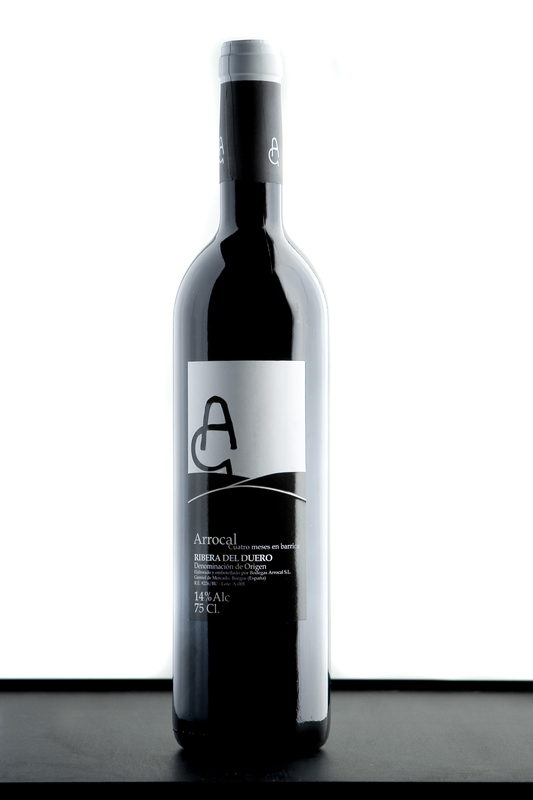 88 The Wine Advocate The larger volume corresponds to the 2016 Arrocal, produced with fruit from younger vines, including some 5% Merlot. It fermented in stainless steel with indigenous yeasts and aged in French, American and Hungarian oak barrels for eight months. It's fruit-driven and quite straightforward, juicy and pleasant, with some dusty tannins. 45,000 bottles produced. It was bottled in February 2018.